Recently another great news occurred in Leizhan: we signed a whole corrugated paper line for a paper making company in Henan Province. Our equipments have been sold in many provinces this year, such as Guangdong, Jiangxi, Sichuan, Hunan, Hebei, etc. The whole corrugated paper pulping line includes: Chain Conveyor, Pulping system, Coarse screen system, Fractionating screen system, etc. This time we mainly deliver a 3250 Drum Pulper, which is mainly used for continuous gentle pulping waste paper. 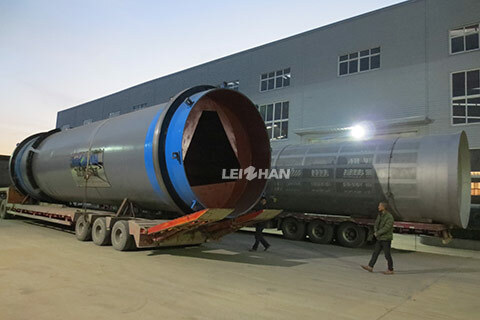 Leizhan is specialized in the paper making machines and pulp making equipment. Any questions, please feel free to contact us!